Admissions are coordinated by our Administrator, Admissions Coordinator, Director of Nursing and Social Services Director. All referrals and inquires are reviewed by our team. Once the necessary medical assessments and financial information is received, a prompt response on appropriateness for placement can be given. 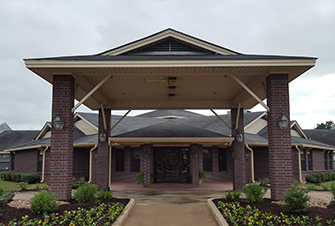 Our nursing facility is dually certified for Medicare and Medicaid programs. Pine Ridge accepts residents with third party payments (insurance), Medicare and Medicaid (public) payments and private funds. We will assist in determining eligibility for insurance and/or medical payment programs; and we will help in completing all required forms.